4. <soap:Envelope> with the XML Namespace (xmlns) is required to indicate that this is a SOAP Request. 2. secure.echosign.com is the host to the web service. EchoSign has several integrations with other third party solutions who from within the context of their service want to use EchoSign for sending documents for signature or to enable their own customers to managing their agreements. Examples of such integrations are with Salesforce and Box. 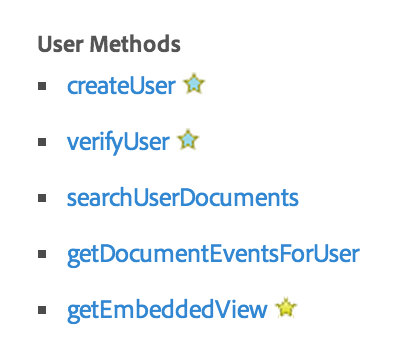 All these integrations work by calling into EchoSign APIs and there is where our Pair comes into picture.